Our annual Pride Week gathering for LGBTQ and allies professionals and business owners. So much fun! Meet, greet, chat, & drink at the new tasting room of Vitae Spirits! 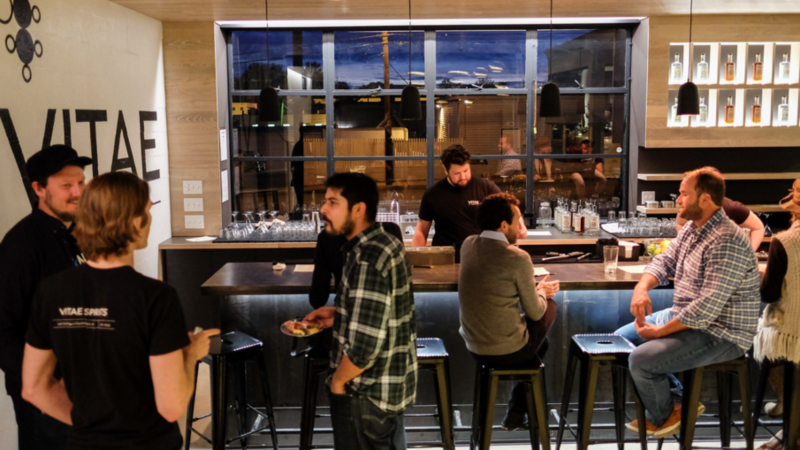 Cost: We’ll provide free appetizers; and the first drink is on us! 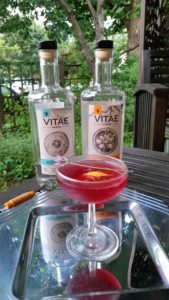 Vitae Spirits is a family-owned and run craft distillery in Charlottesville, Virginia that produces small batch spirits with a focus on quality and hands-on artisanal values.